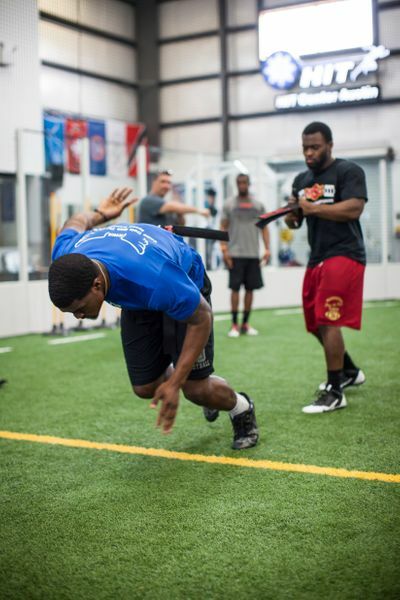 HIT Center Austin’s NFL Pro Day / Combine Training program is designed to assist collegiate football players to prepare for the NFL Combine and Pro Day workouts. 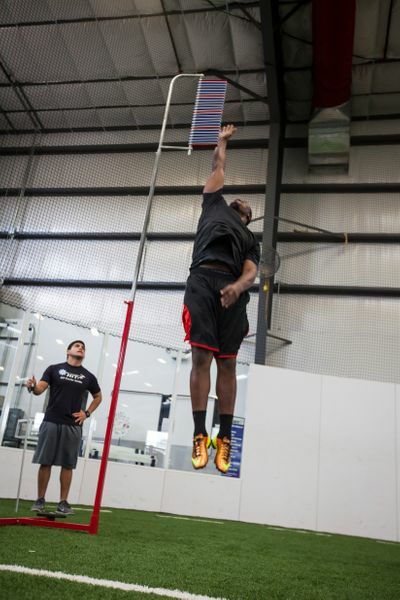 Athletes participating in this program will undergo 6-10 weeks learning the specific techniques to perfect each of the Combine drills, as well as improve overall speed and strength for on-field performance. 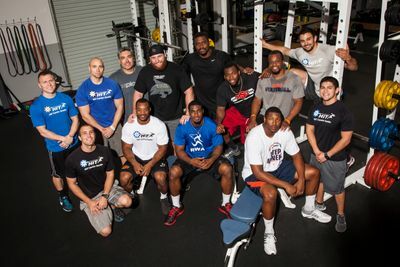 Athletes train hard in small groups to ensure our coaches' undivided attention to the finest details. 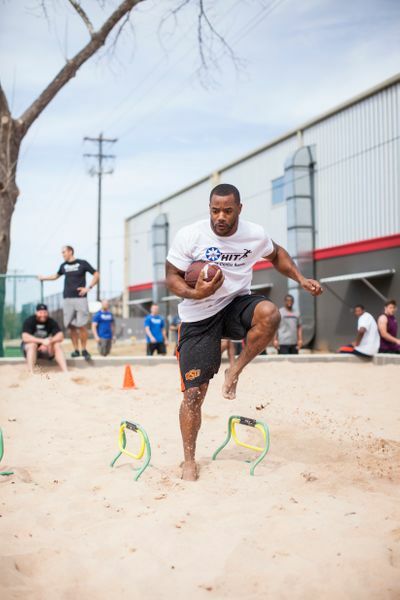 Our program has created tremendous results over the last few years as our athletes have dominated their Pro day workouts, signed with teams, and been drafted.